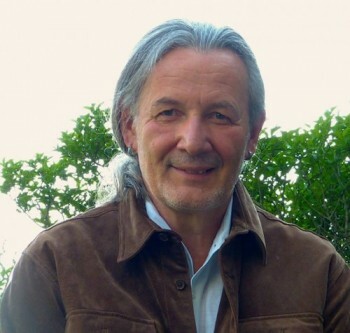 Richard Chambridge featured at Lizard Lounge BLACK AUGUST: Black Lives That Have Mattered To Me. Hope you can make this upcoming feature at the Lizard Lounge this Sunday, August 7, a celebration of Black August, initiated by Jonathan Jackson’s attempt to liberate his brother George from the Marin County courthouse on August 7, 1970. While February is Black History month, August is the month, historically, that Black people made and claimed it. 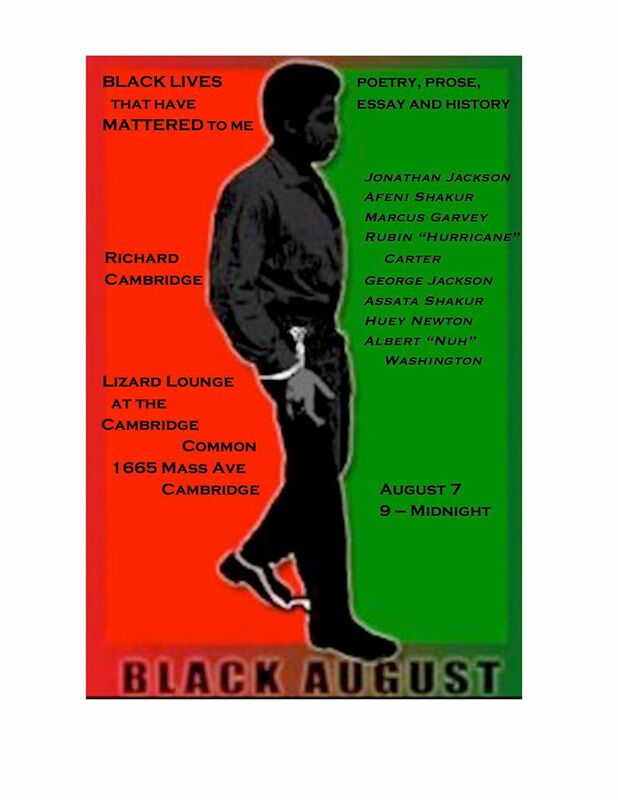 Register for Event: Richard Chambridge featured at Lizard Lounge BLACK AUGUST: Black Lives That Have Mattered To Me.